Kristen Wiig’s recent exit from SNL accompanied by The Rolling Stones’ She’s a Rainbow got me thinking about printing in different colors. Black and natural ABS are nice, sure, but red’s looking really sharp. It seems to print more reliably than black or natural. Maybe I’m getting better at printing, maybe it’s the plastic, maybe it’s Maybelline. Bonus: As any Warhammer 40K Ork will tell you, red things go faster. Grab the STL here from Thingiverse. 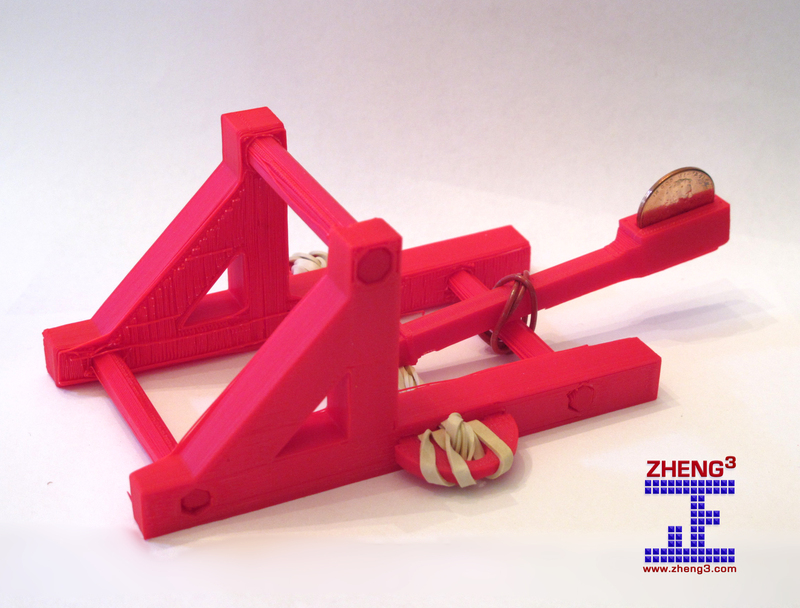 This entry was posted in 3D Printing, seej and tagged red 1.75mm ABS on May 21, 2012 by zheng3.